New Products – Get better results and simplify workflows using the latest tools and technologies for crystallography and cryo-EM. NANUQ™ Hyperquenching Cryocooler – Eliminate ice, use less cryoprotectant, and reduce crystal non-isomorphism using the world’s most advanced cryogenic sample cooling system. 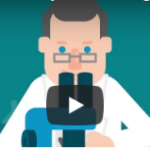 Cryo-EM – Tools and accessories for sample handling, cryocooling and cryostorage. Lab Equipment – Incubators, stereo microscopes, dry shippers, refrigerators and other essential lab apparatus. 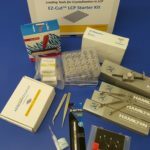 Starter Kits & Bundles – Convenient kits for your lab. Ideal for training new users. Crystallization Plates & Accessories – Great prices on popular crystallization plates and advanced accessories. Plates for In Situ Diffraction – Industry leading crystallization plates for in situ plate screening and diffraction. 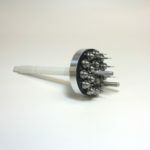 Crystal Harvesting – MiTeGen’s patented line of crystal harvesting mounts and loops for superior sample handling and diffraction. 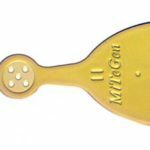 The widest selection of bases to fit the needs of every light source, including MiTeGen’s patented reusable bases. Room Temp Screening – The easiest-to-use system for room temperature diffraction screening and data collection. 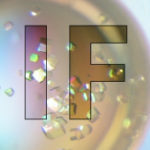 Cryocrystallography – Everything you need for cryo-cooling, cryo-storage, and cryo-transport of your samples. 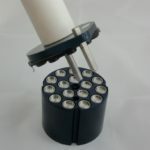 Sample Storage Pucks & Cassettes – A wide selection of cryo-pucks and cassettes to conform with all common robotic sample mounting systems. 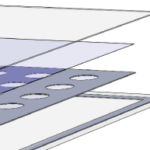 Membrane Protein Crystallization – LCP plates, screens and more for efficient membrane protein screening. Crystallization Screening & Optimization – The most popular screens, reagents, phasing compounds. Phasing – Phasing compounds from Jena Bioscience and Nat X-Ray. 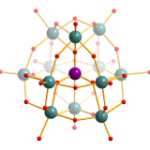 Small Molecule Crystallography – Tools for sample handling and mounting for chemistry, pharmacology, materials science, geology, solid-state physics and other fields. 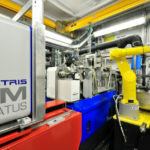 Beamline & Home Source Tools – Monitor X-ray beam intensity and dosing, and calibrate beam properties. 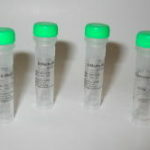 Accessories – Accessories for a more efficient lab. We understand that your research may have unique needs. Our engineers, product developers and network of manufacturing partners are at your disposal for timely, competent, and confidential development of custom products to meet your specific needs. NANUQ™ Access Facility (NAF) – Try out our state-of-the-art cryocooling instrument at our facility in Ithaca, NY. 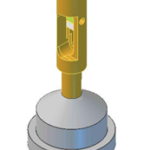 Custom Engineering & Design – Our engineers can deliver the unique tools that meet your research needs. 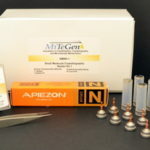 Product Development and Commercialization – MiTeGen specializes in partnering with academic and government laboratory researchers in bringing unique products to scientific markets. 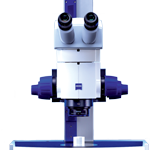 Custom Mount Design and Microfabrication – Custom micro-tools and more from the experts in handling the small stuff. 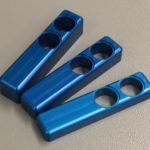 Beamline Guides – Confirm the base styles, pin lengths, puck styles accepted at beamlines around the world. Technotes – Browse our technotes for insights that can lead to better data. Citations – Each year, hundreds of scientist publish results obtained using MiTeGen products. Browse our library of some of these papers. About MiTeGen – management, distributors, careers, and contact info. 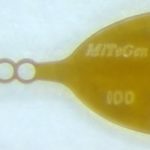 Discover the latest news from MiTeGen. Handheld barcode reader easily scans 1D & 2D barcodes used on Pucks, Plate, and Bases. 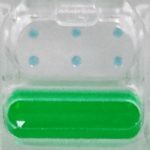 Compatible with MiTeGen Cryo-EM Pucks, Uni-Pucks, SPINE (SC3) Baskets, and loop bases. • In-system software makes for quick operations on any USB input system (Computers, Tablets, etc).